We allow you to create any integrated process. And regardless of complexity you won’t have to start an IT software project to do it. 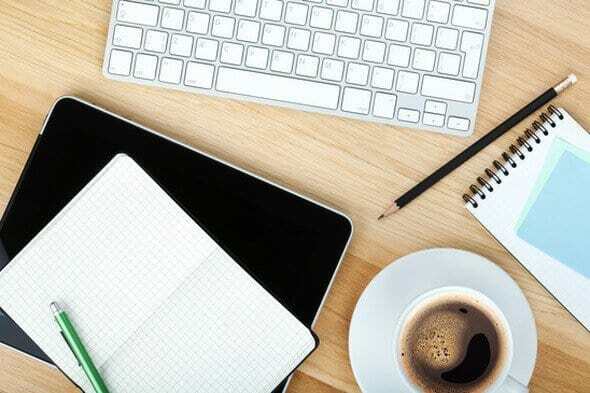 Using integrations in your business is only useful if the actions can be customized at any time and scaled to cover any number of interactions. Your agents need telephony where support and sales processes actually take place. 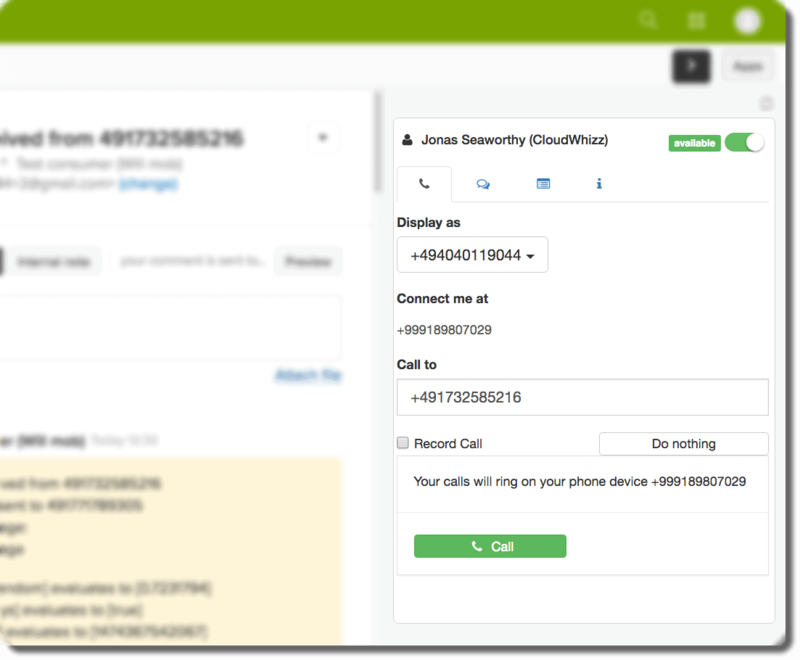 babelforce packs telephony infrastructure into widgets – all you have to do is embed them into the UI of your core business tools. All process integration challenges are unique, which is why general, fixed integration actions won’t do. Our customers configure their own integrations in a simple platform interface. We’ve already made the small but complex interactions between telephony and other systems easy. 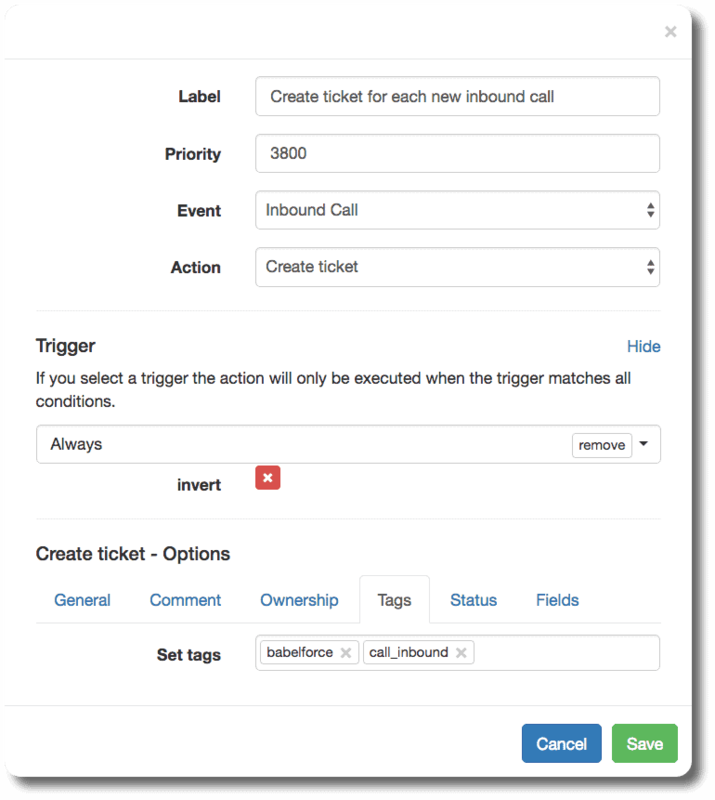 This means you can build integrations from the ground up with friendly UI: boxes, buttons and drop-down menus.